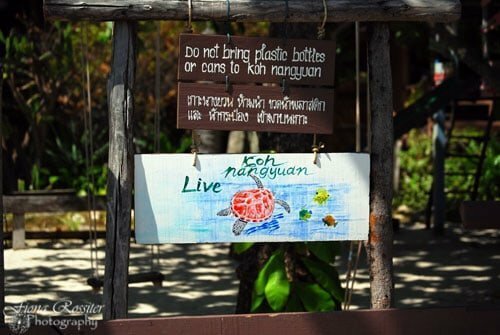 This week we travel to Koh Nang Yuan in Thailand, as part of my Thailand Travel Series. 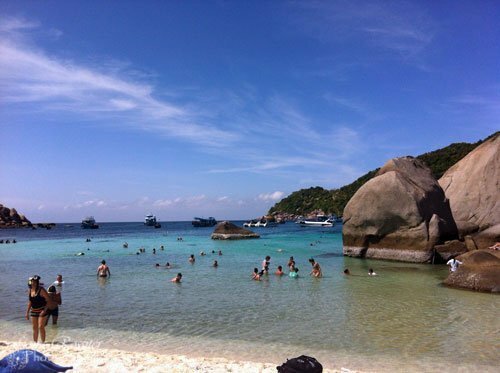 We visited Koh Nang Yuan on a day trip, via speedboat, from Koh Samui. 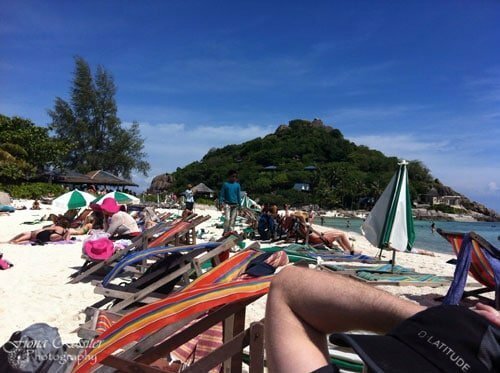 We also visited Koh Tao, which was also fantastic for snorkelling. 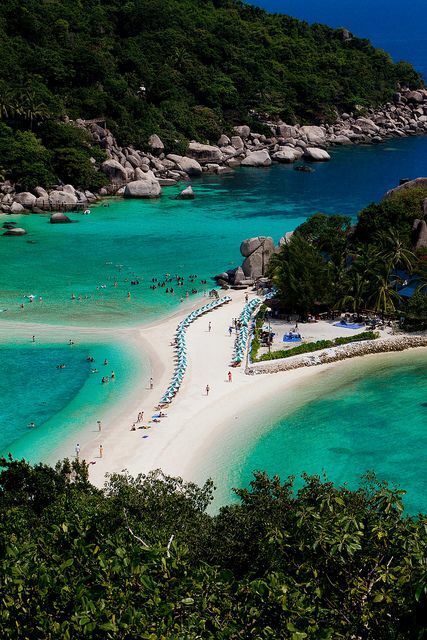 Koh Nang Yuan is a group of three islands northwest of Koh Tao. 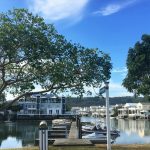 The pretty little islands are interconnected by a long sandy beach. 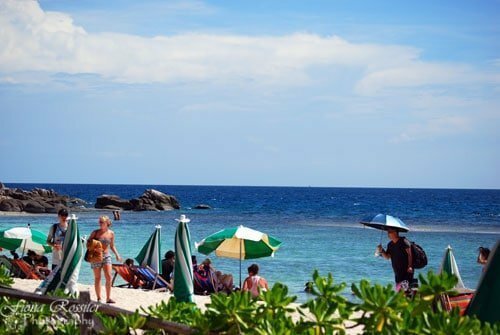 The beaches on the islands are undisturbed and quiet, and they are all spotless. 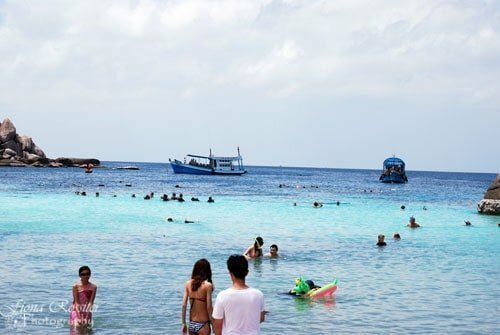 The highlight of Nang Yuan is the unspoilt beauty of the underwater world. 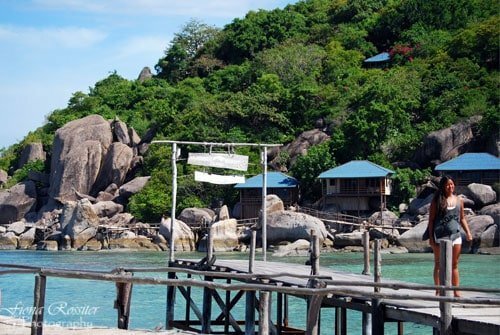 The most magnificent and deepest spot is called Kohng Hin Nang Yuan which has unspoiled and untouched coral reefs. 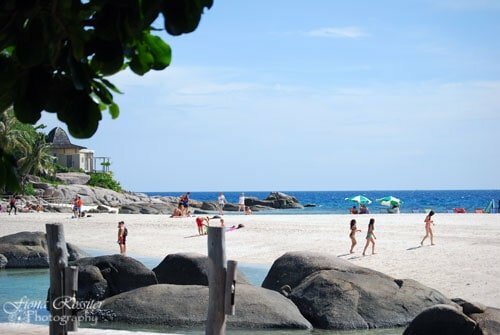 Long Beach Nang Yuan is also ideal for snorkelling. 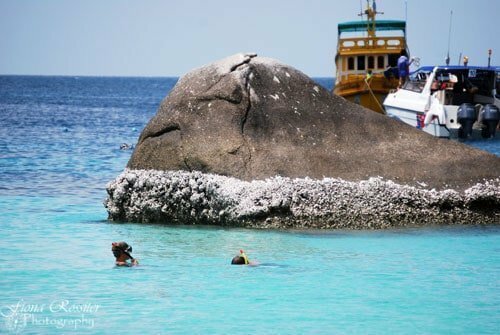 Just 10 m away from the shore, the deepwater coral reefs and marine life are visible in the crystal clear blue sea. 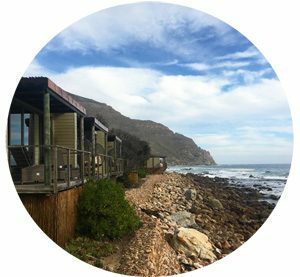 If you are feeling energetic then climbing the 50m staircase to the viewing point, offers up a stunning panoramic view of the sandy beach, which links all three islands together. 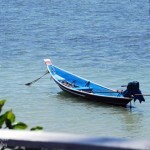 I opted to not climb the stairs, mainly because I was a bit green from our somewhat bumpy boat ride. 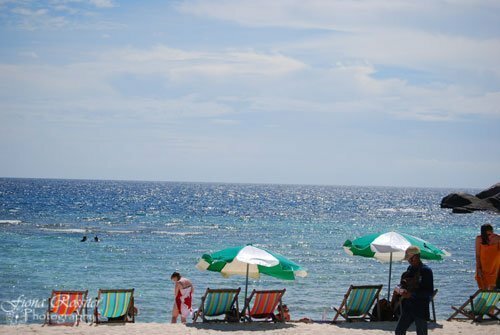 Instead, we relaxed on the beach chairs. 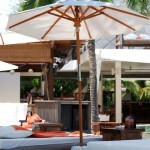 You can hire chairs and umbrellas by the hour. 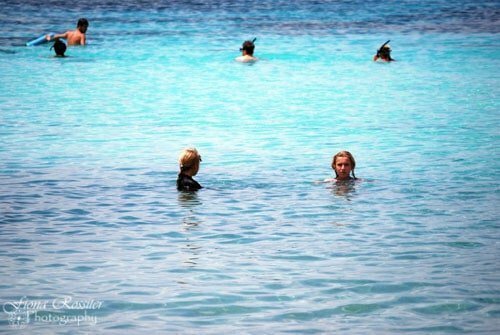 The girls had great fun snorkelling around just in front of where we were sitting. 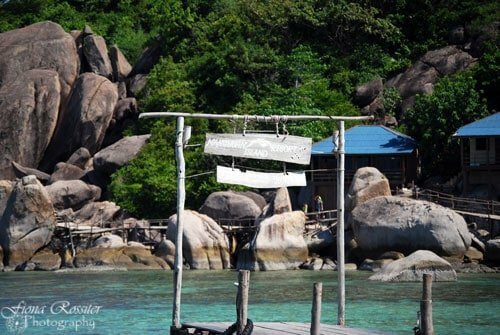 If you are planning a trip to Koh Samui then a boat trip out to these smaller islands, should be on your itinerary! I do advise you research the tour operator you use and try to use one who takes smaller groups. 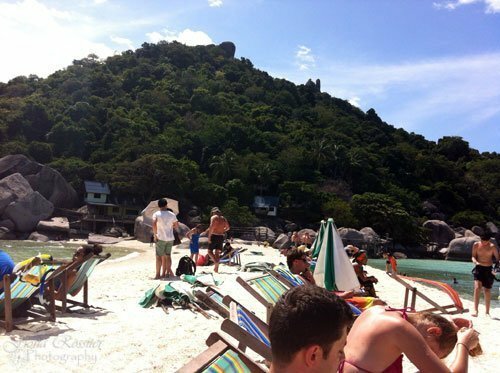 It is also advisable to leave for the islands early, as they get quite crowded and it gets super hot later in the day!